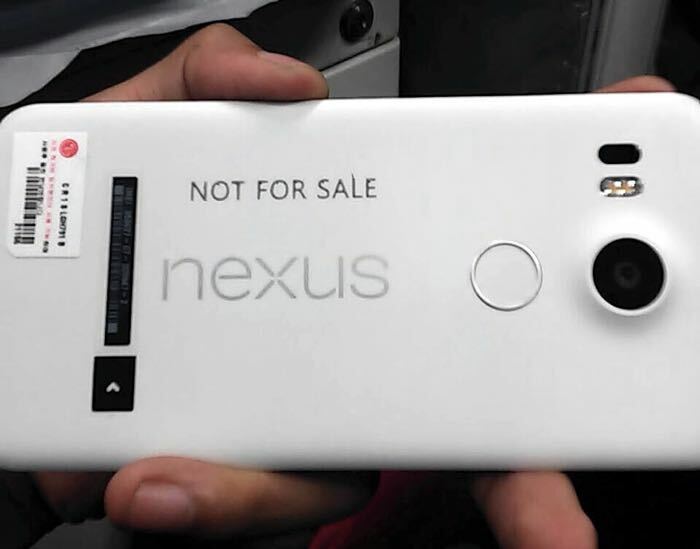 A photo has been posted on Google+ which is said to be of the new Nexus 5 2015 smartphone, the photo was posted by Inno Yudha and shows the back of the device. As we can see from the photo this appears to be a prototype handset and as well as the Nexus branding it also shows LG branding. As you can see from the photo, there appears to be a fingerprint scanner under the camera on the back of the device, unfortunately there were not any specifications revealed along with the photos. We have heard previously that Google would release two new Nexus smartphone this year, one made by LG and one made by Huawei, so this could be the new LG device. Google are expected to release its new Nexus devices when it releases Android M, so we are expecting to see these new handsets some time over the next few months. As soon as we get some more details about this new Google Nexus 5 2015 handset and also the new Nexus device from Huawei, we will let you guys know.